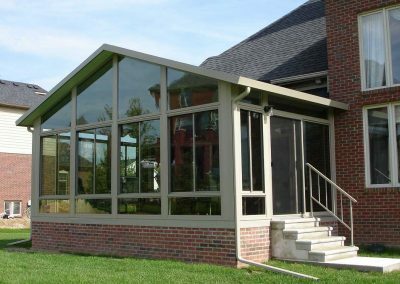 With its high vaulted ceiling a gable sunroom offers a breathtaking experience providing extra space while complementing the exterior architecture of many existing homes. 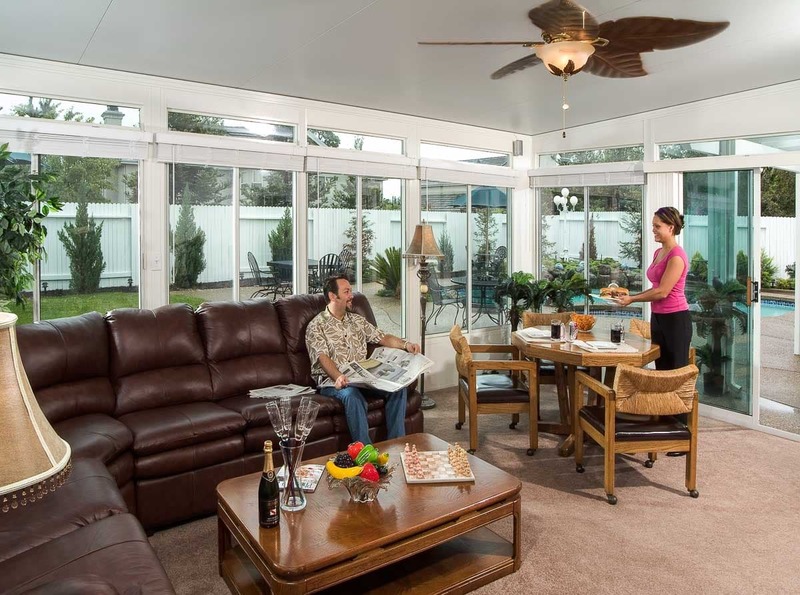 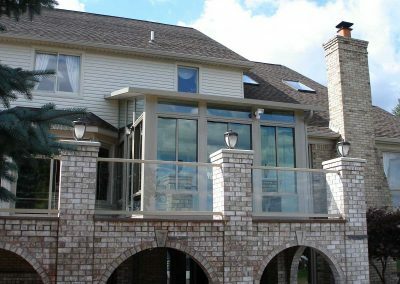 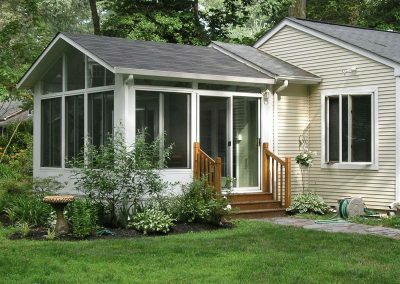 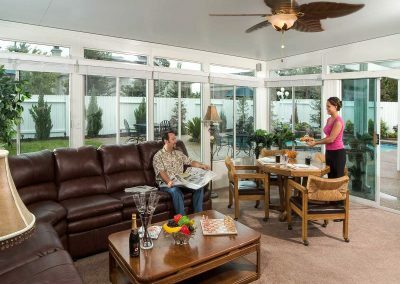 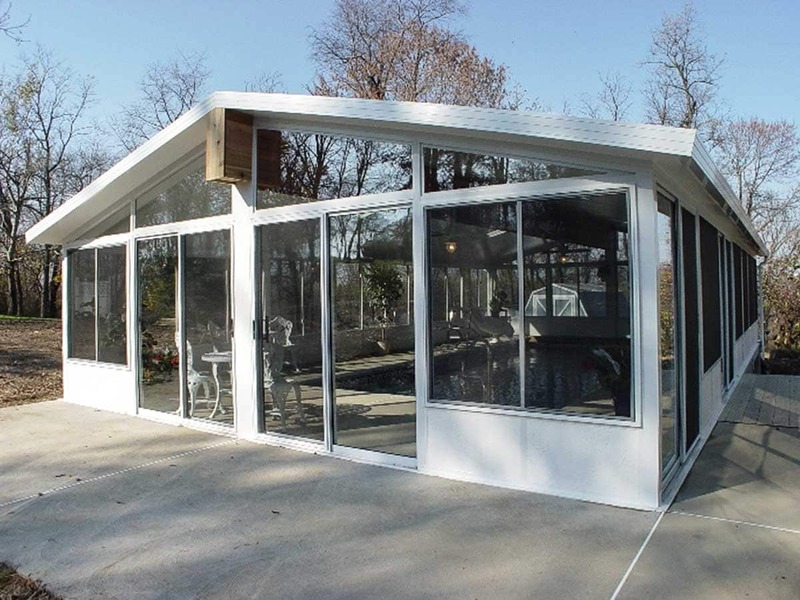 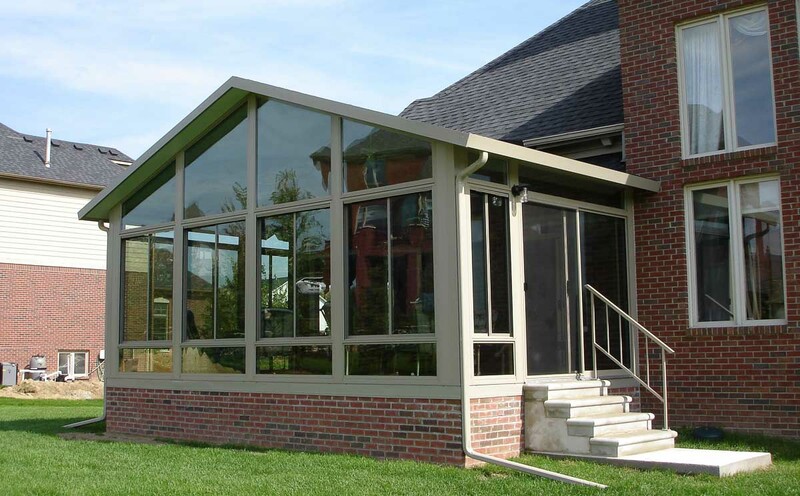 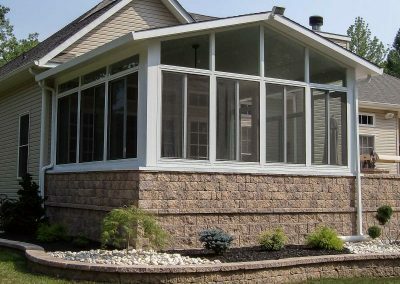 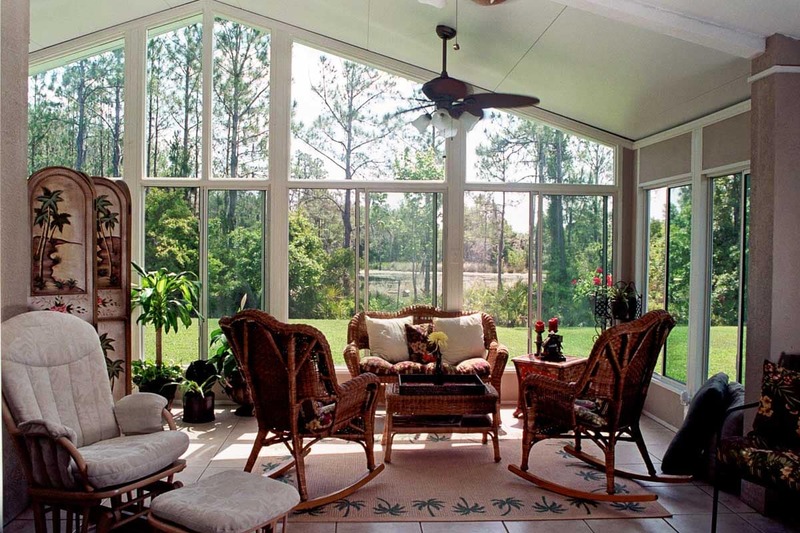 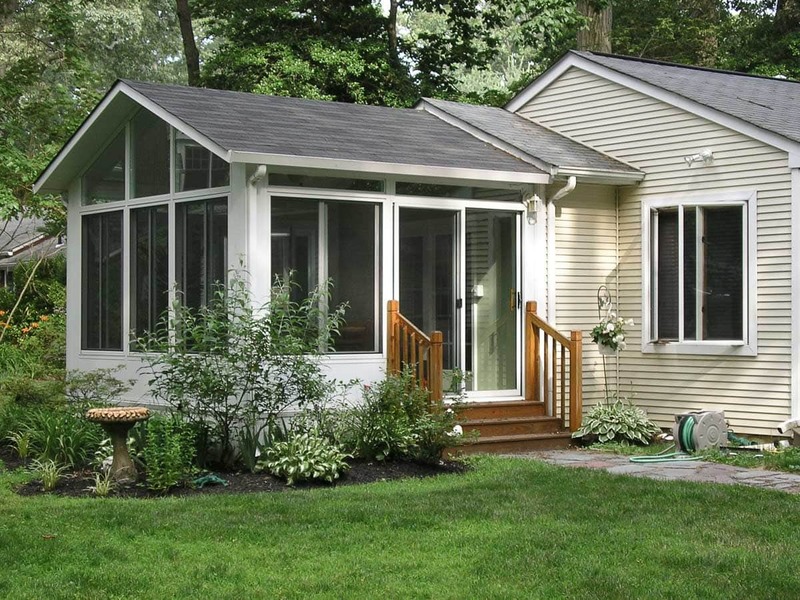 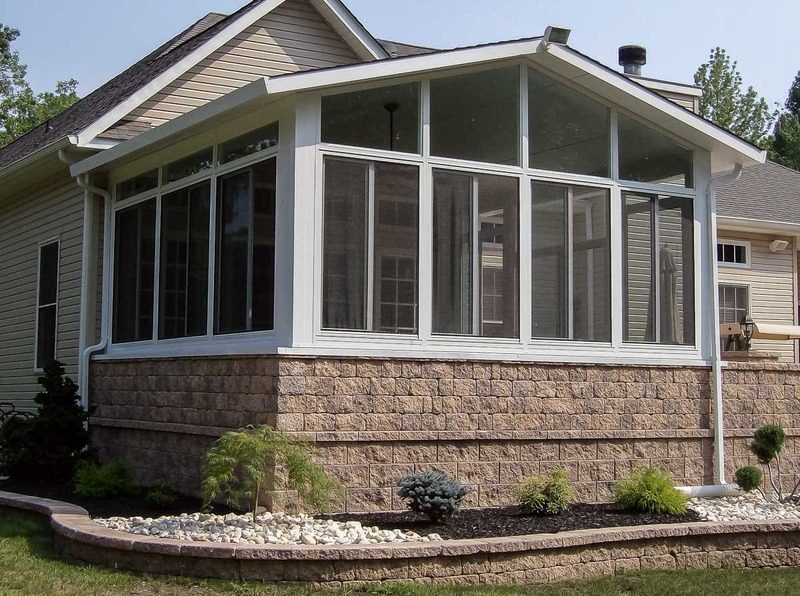 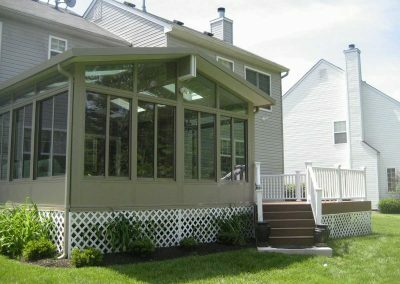 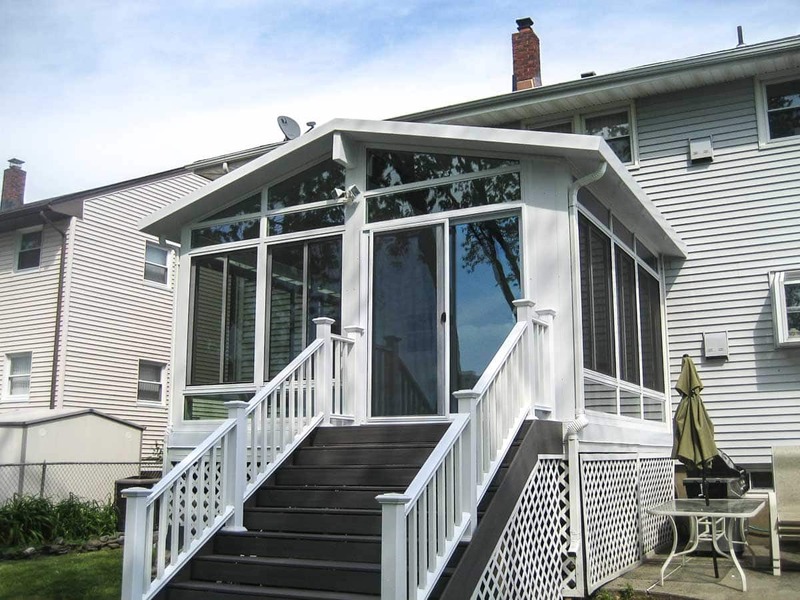 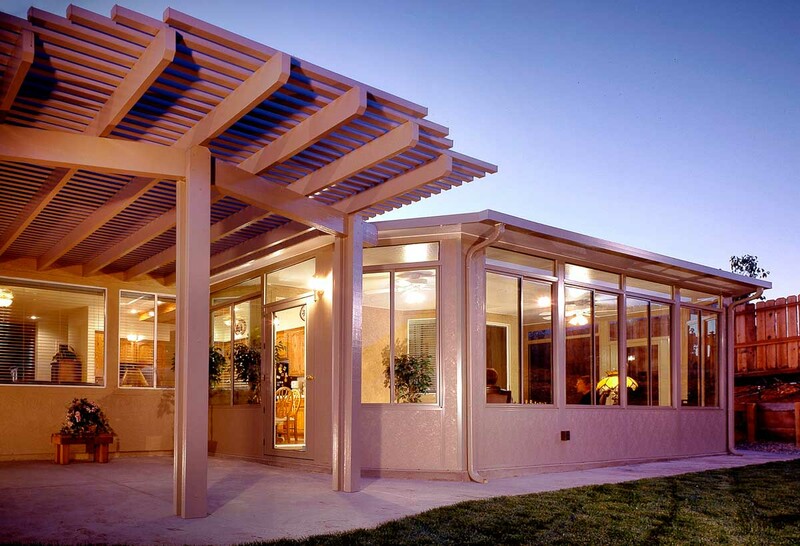 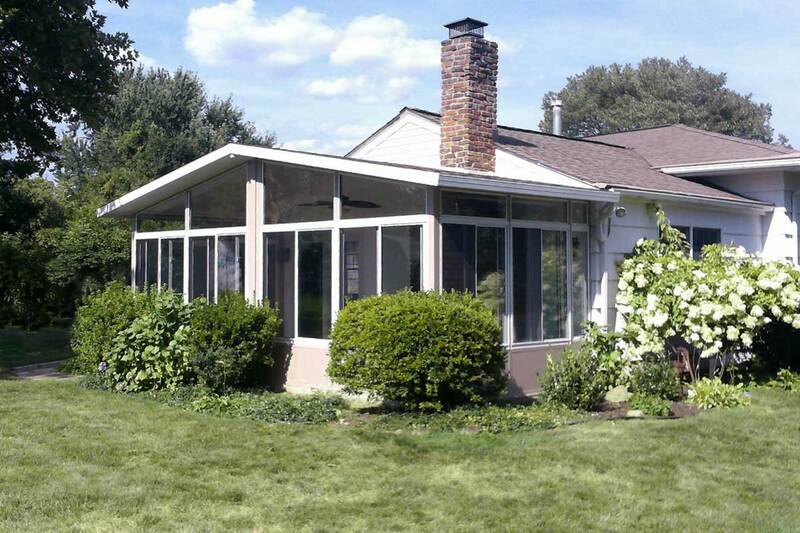 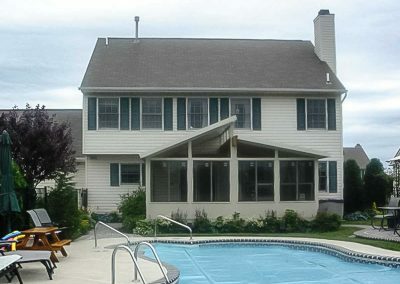 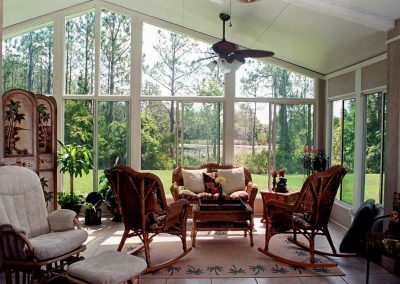 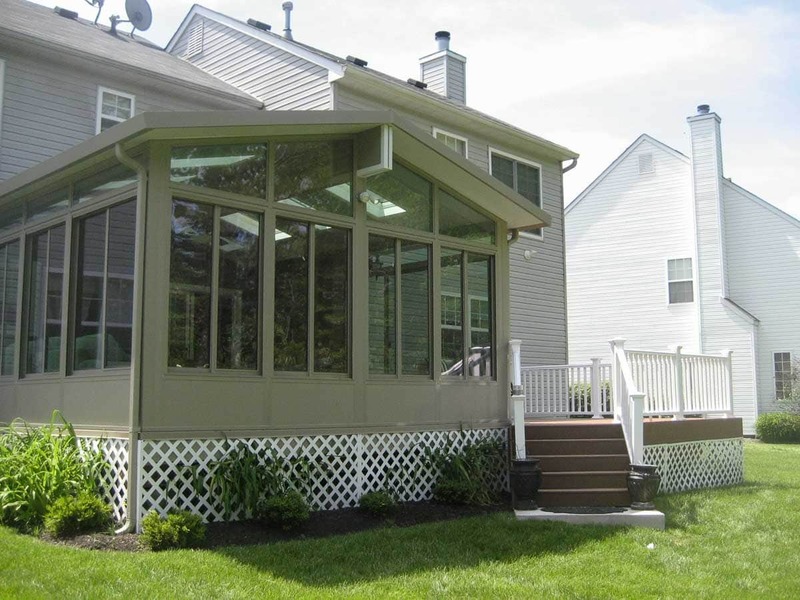 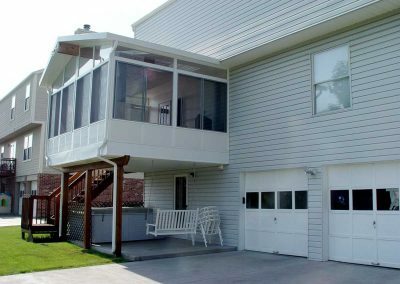 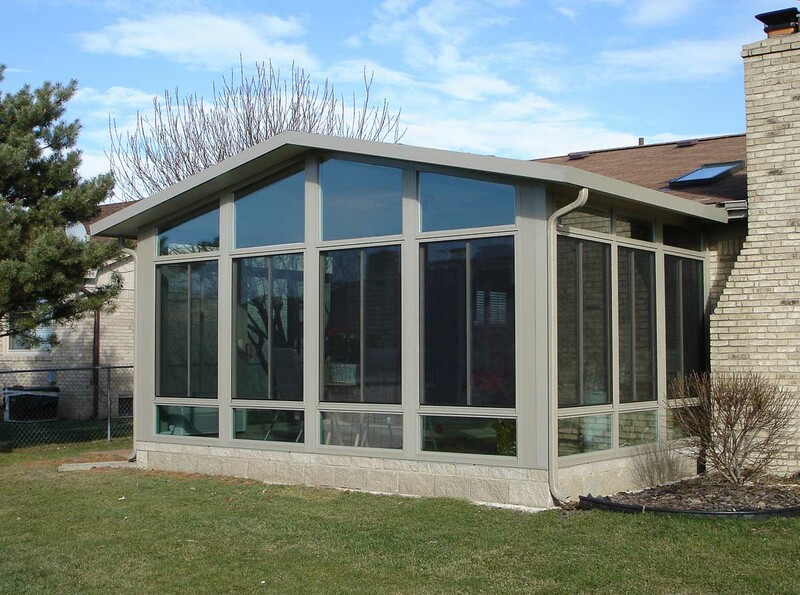 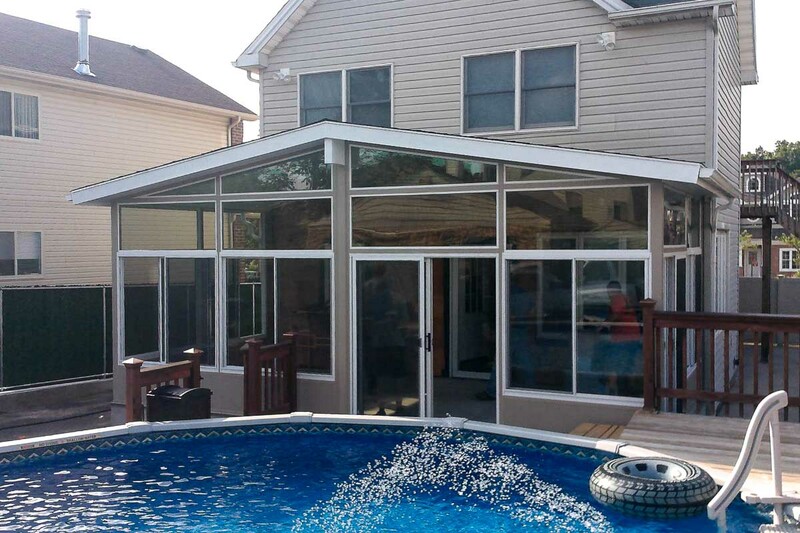 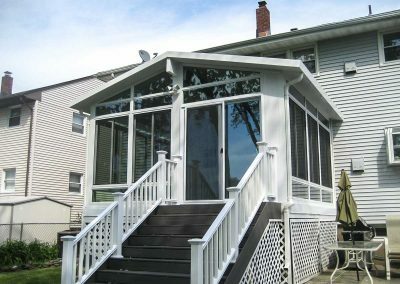 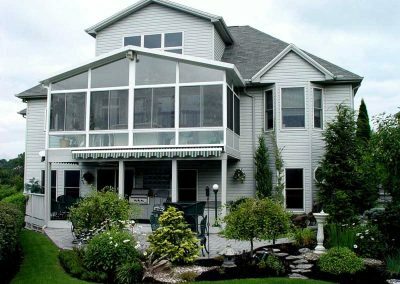 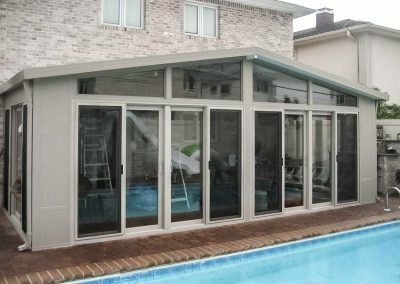 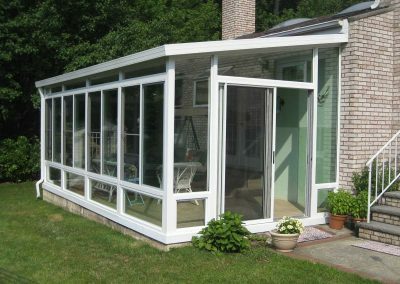 The gable sunroom provides a sense of the majestic and grand while maximizing the sunroom experience. 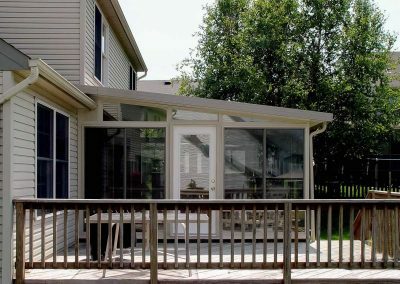 The Gable is often chosen by those who want the most possible light and outdoor experience offered by the sunroom but wish to avoid the direct sun light exposure from a fully transparent roof. Our most popular choice, the Studio sunroom easily adapts to a variety of home styles, offering a natural extension of most existing roof designs. 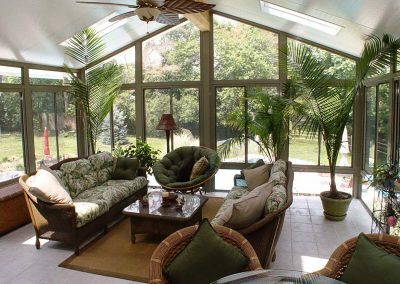 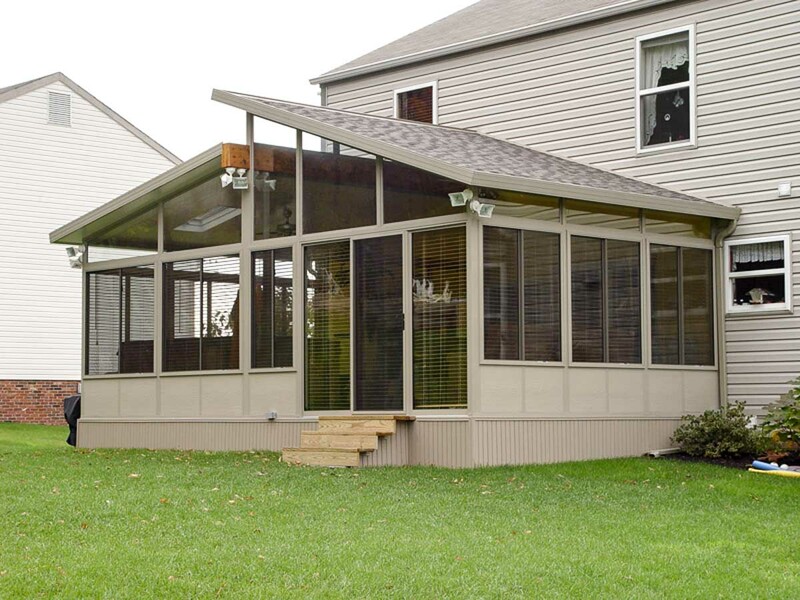 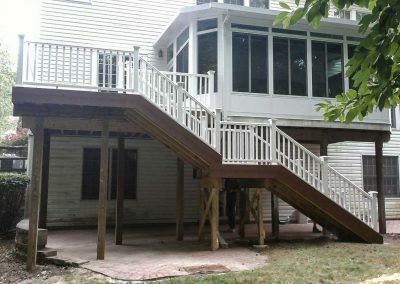 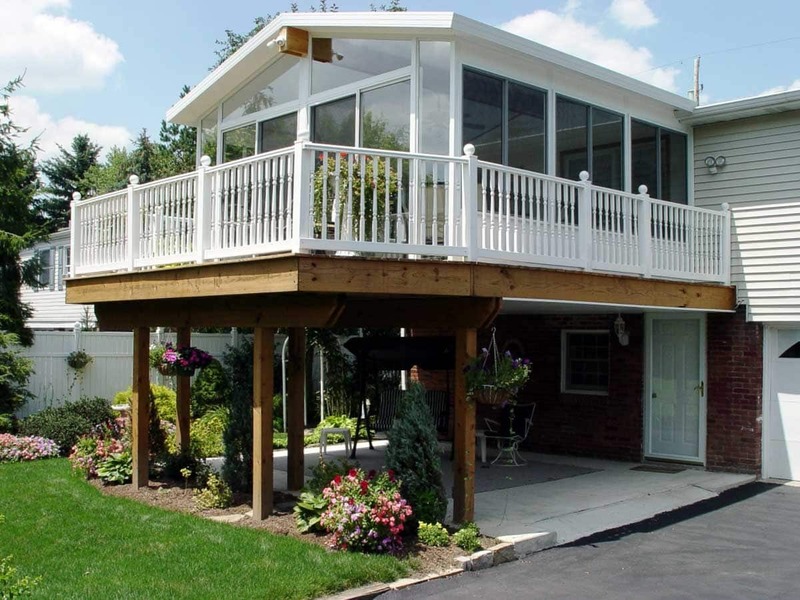 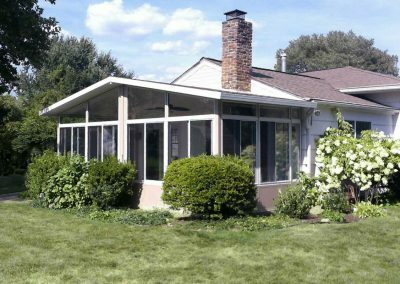 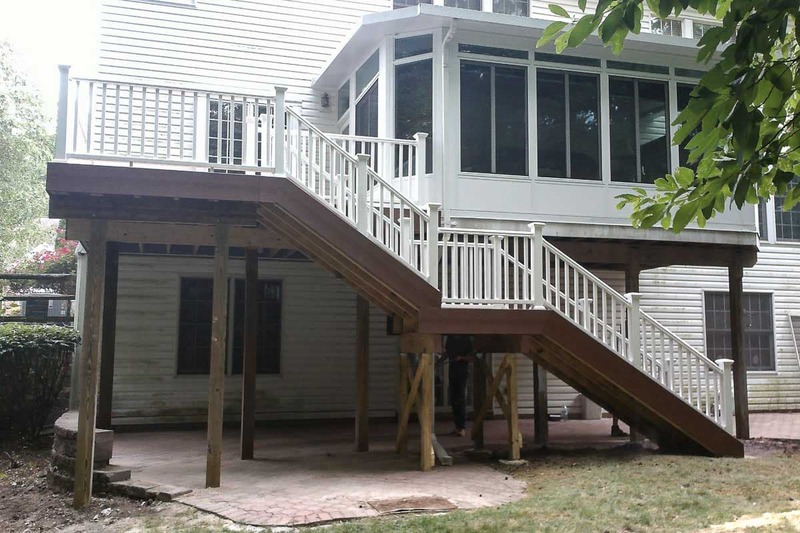 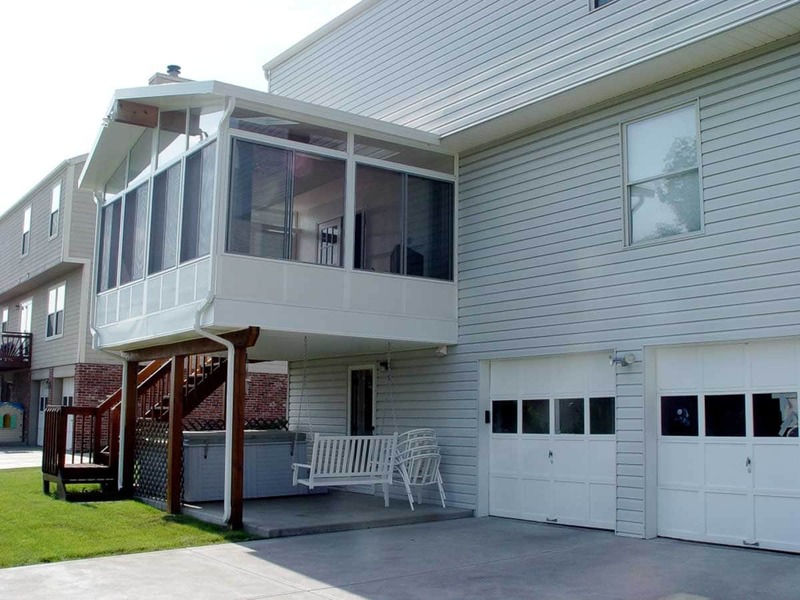 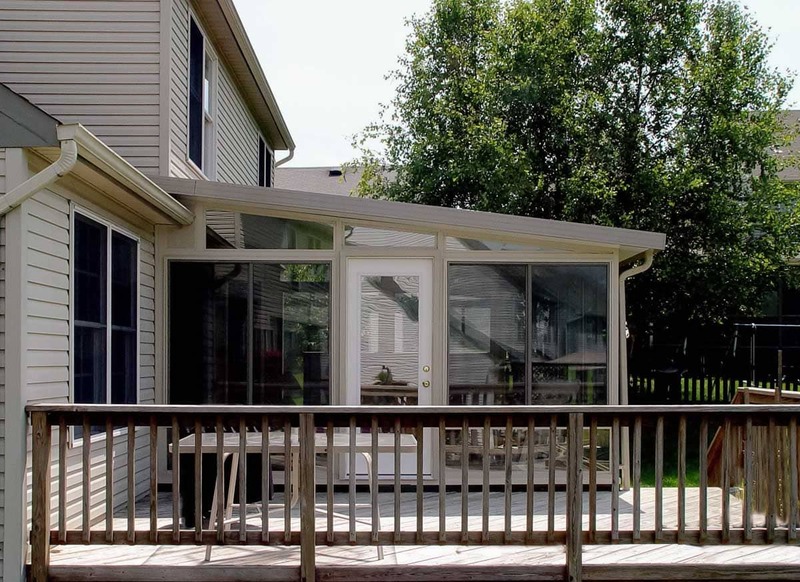 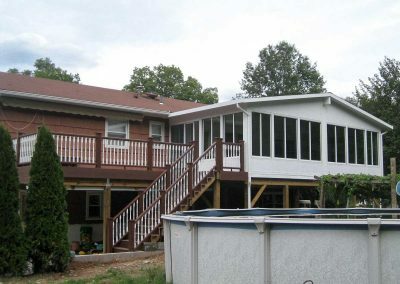 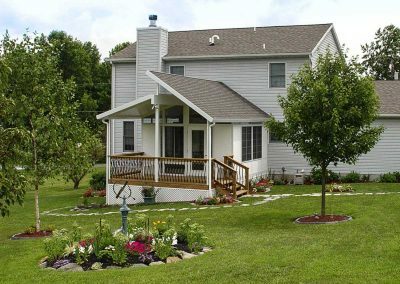 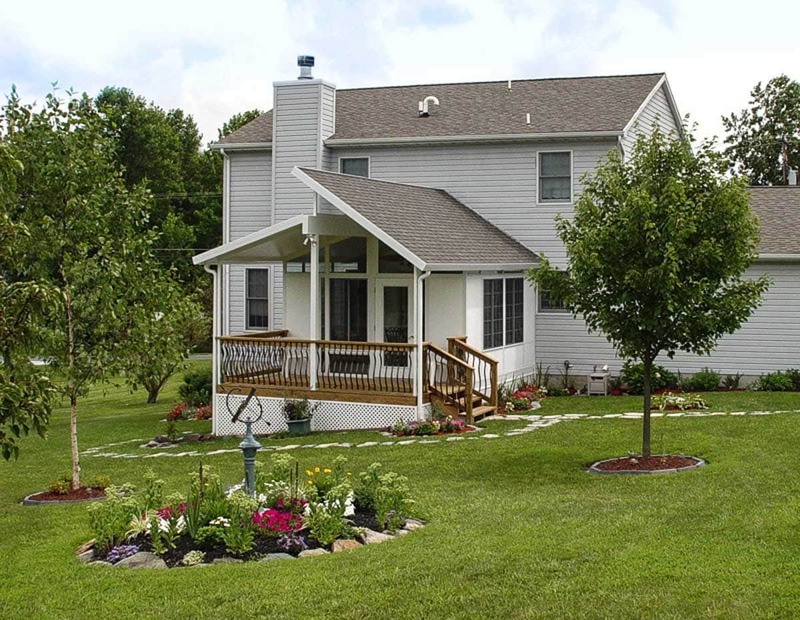 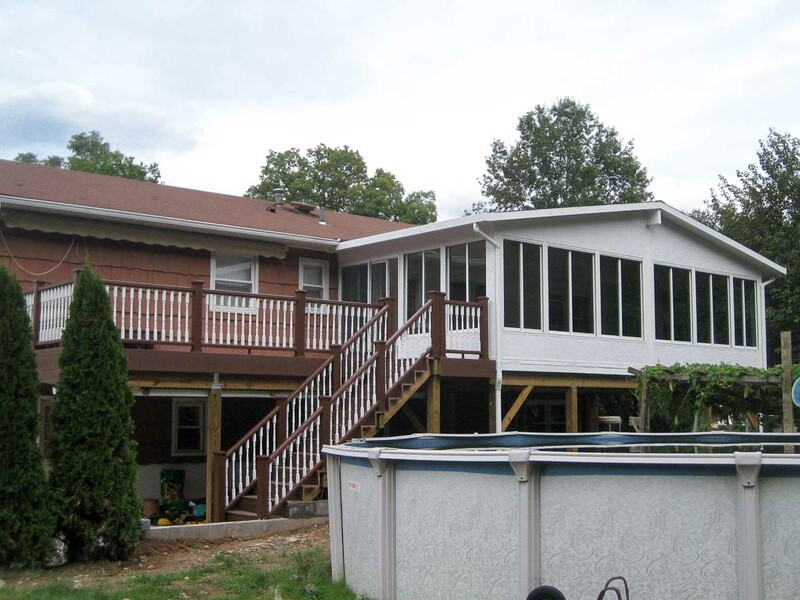 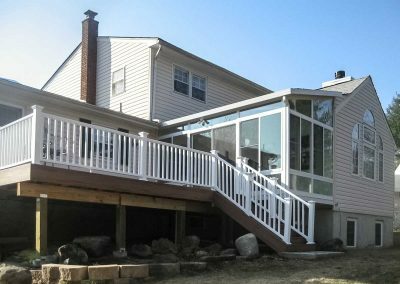 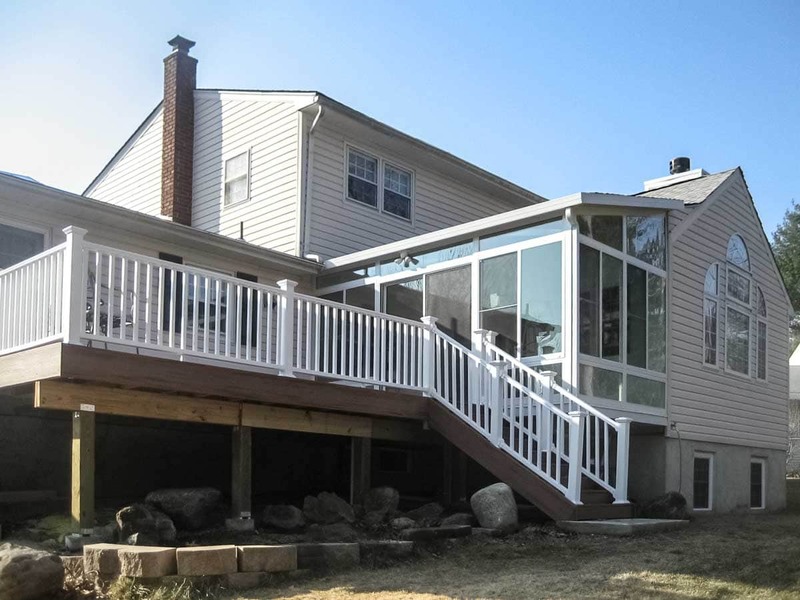 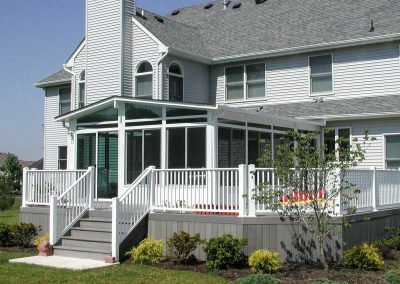 It’s the perfect balance of form and value, requiring minimal care and upkeep while providing all the great benefits of a sunroom. 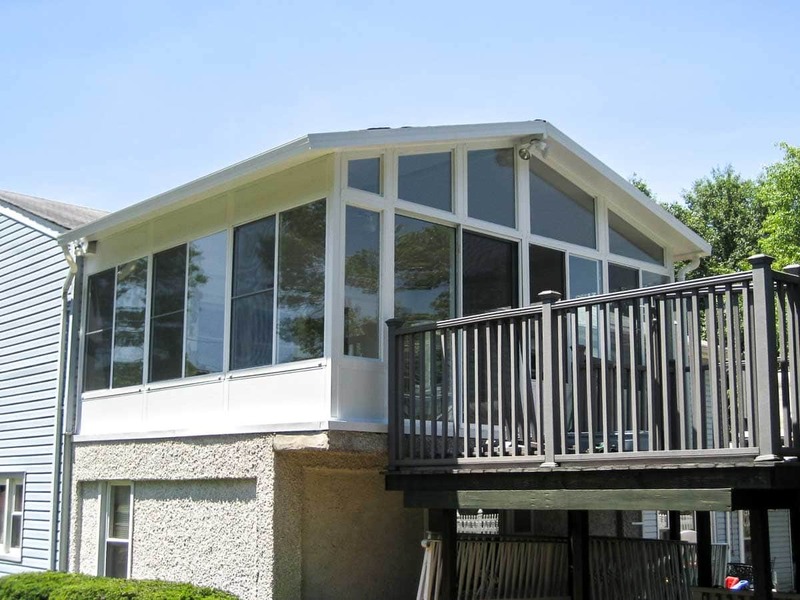 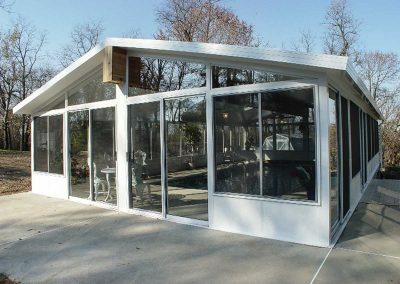 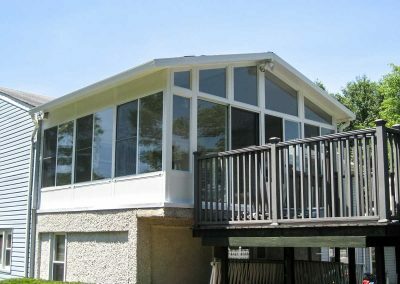 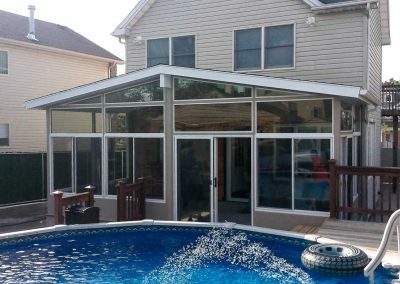 Its solid roof allows the sunroom to be bright and open while affording some protection from excessive glare and heat on those sunny days. 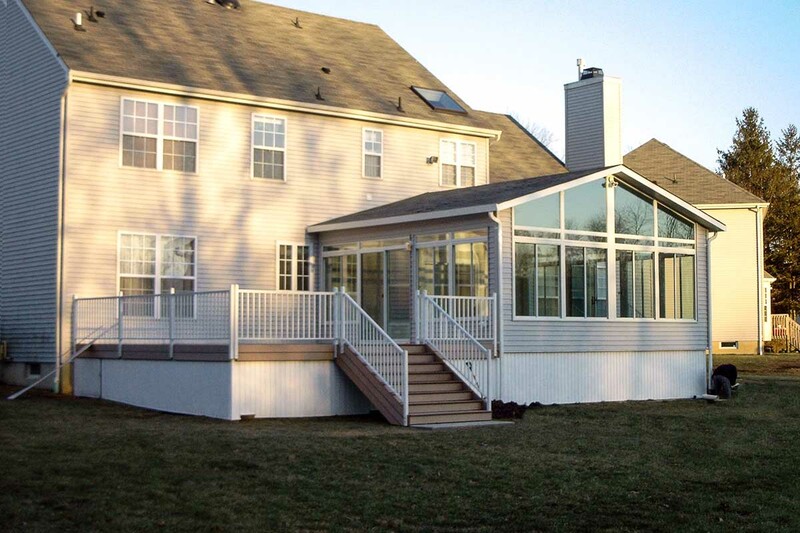 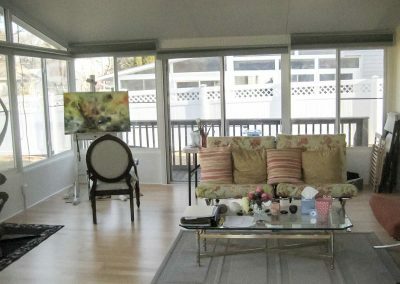 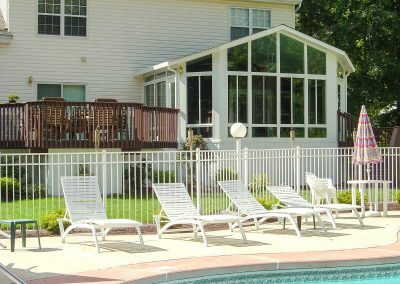 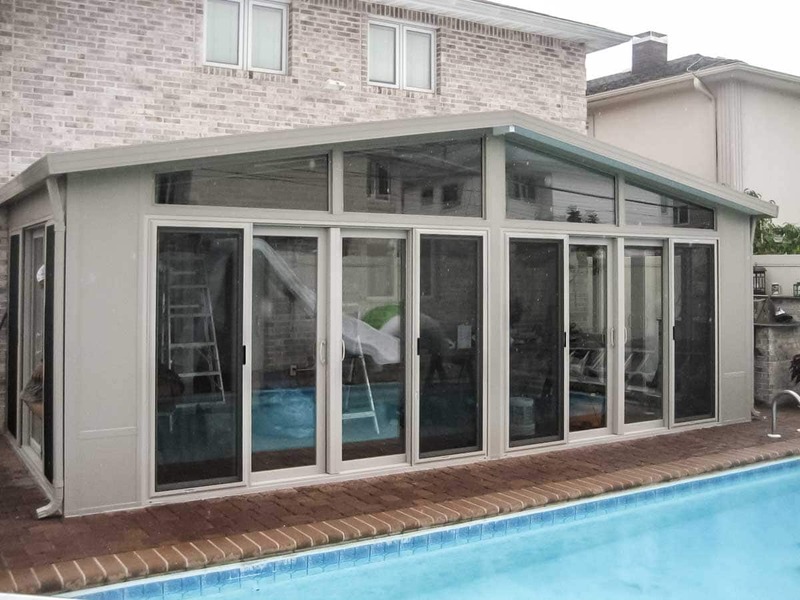 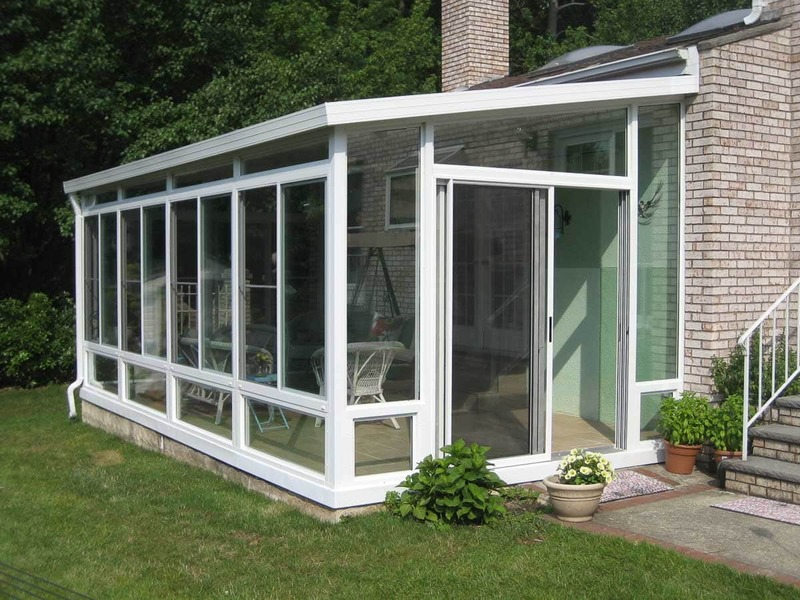 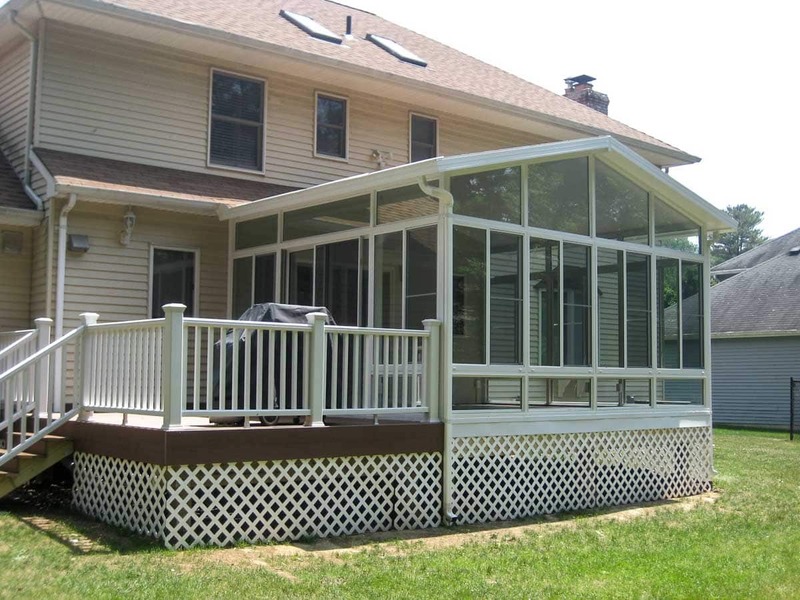 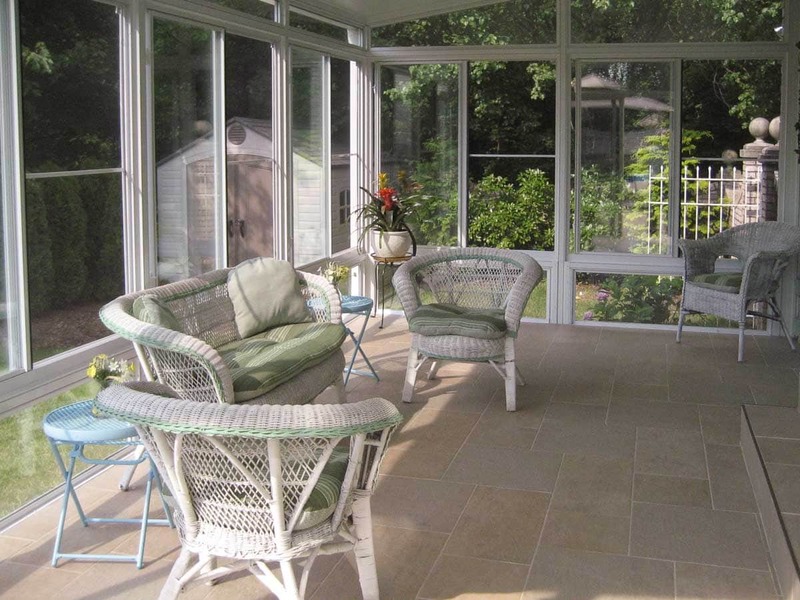 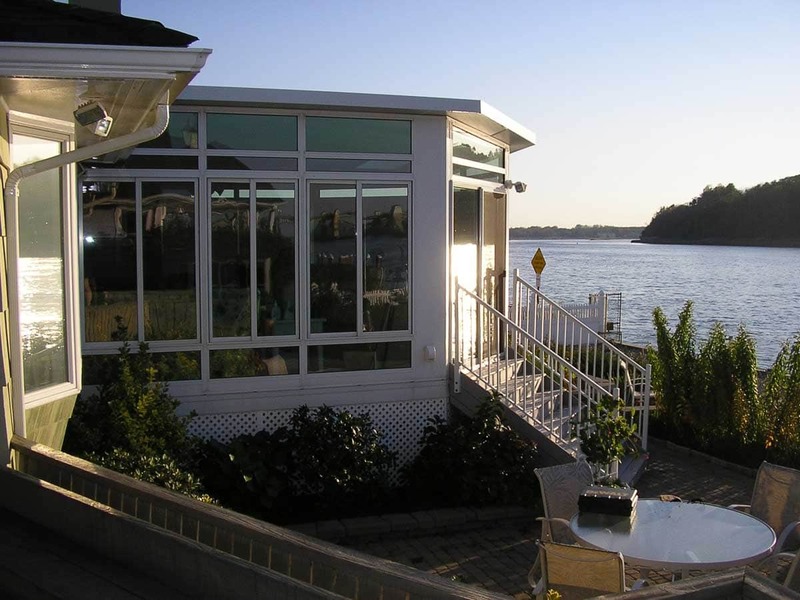 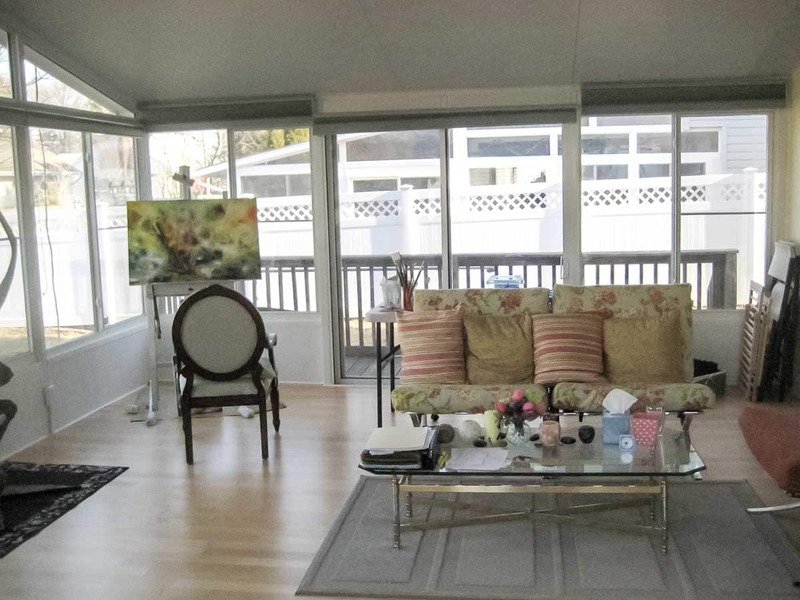 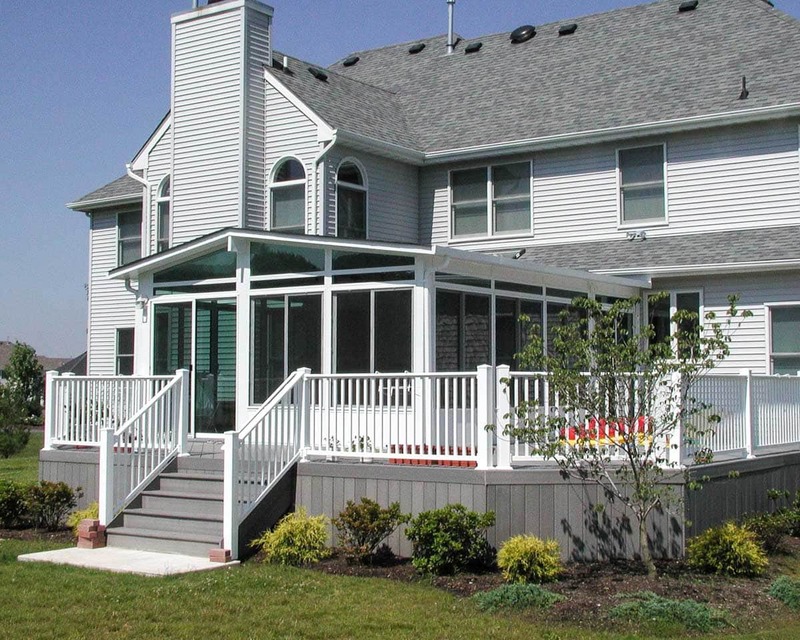 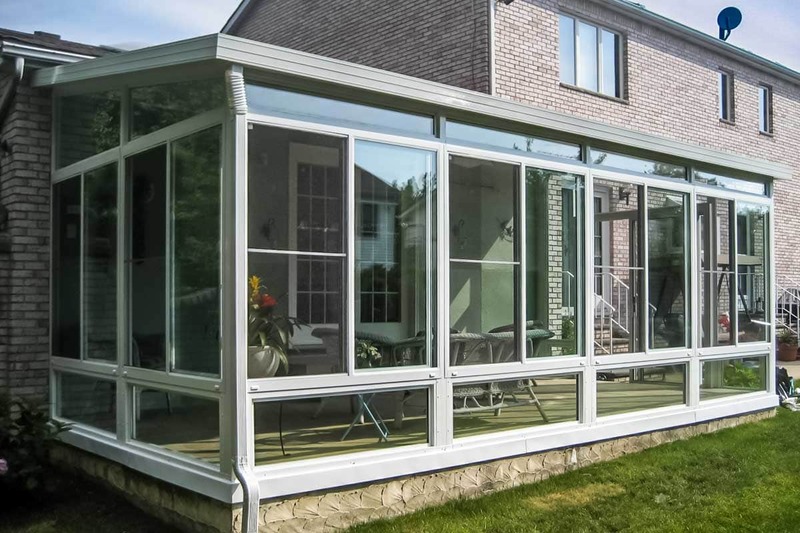 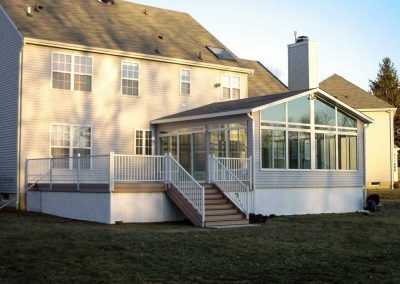 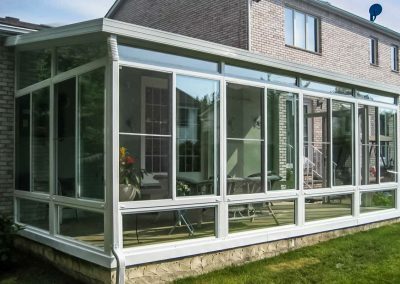 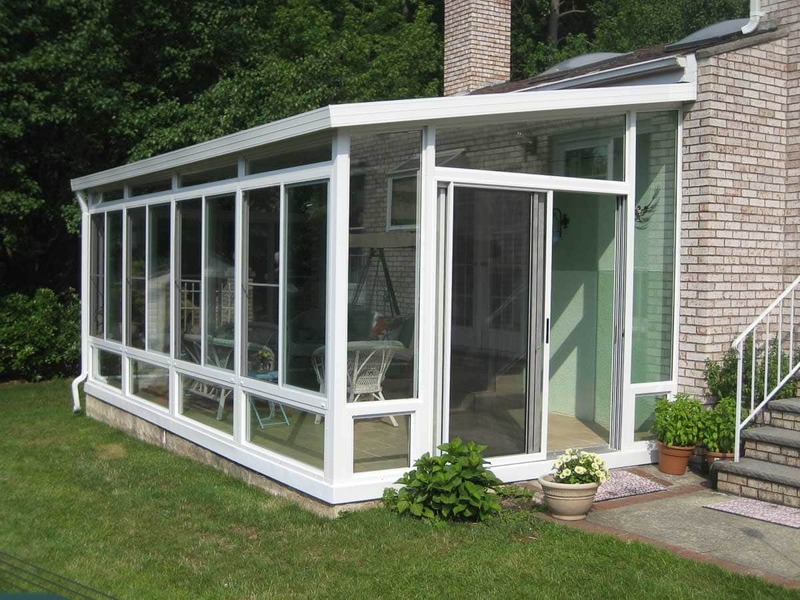 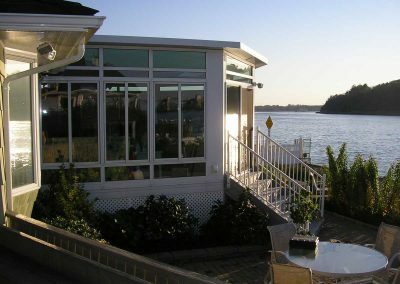 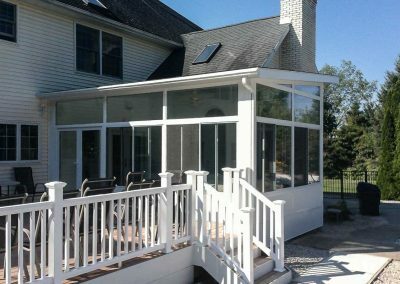 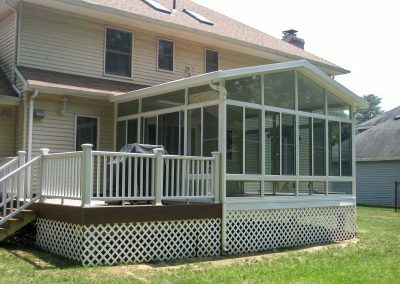 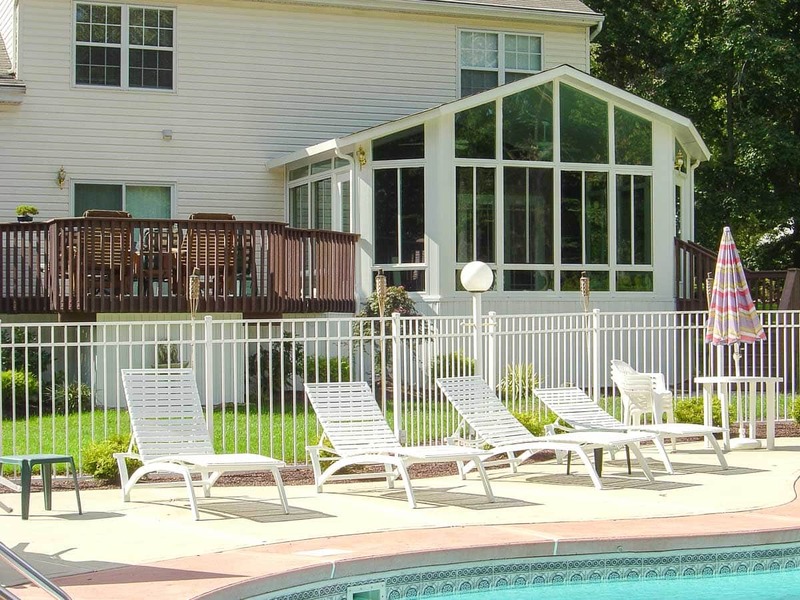 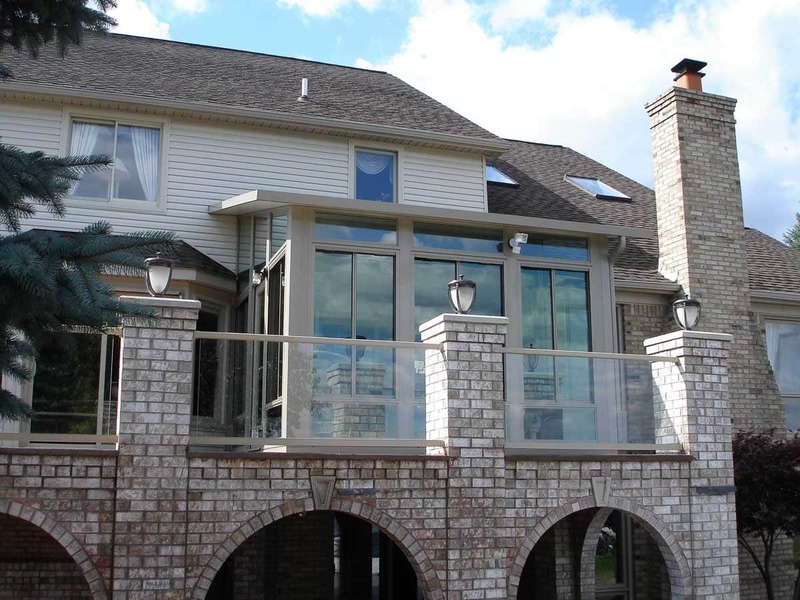 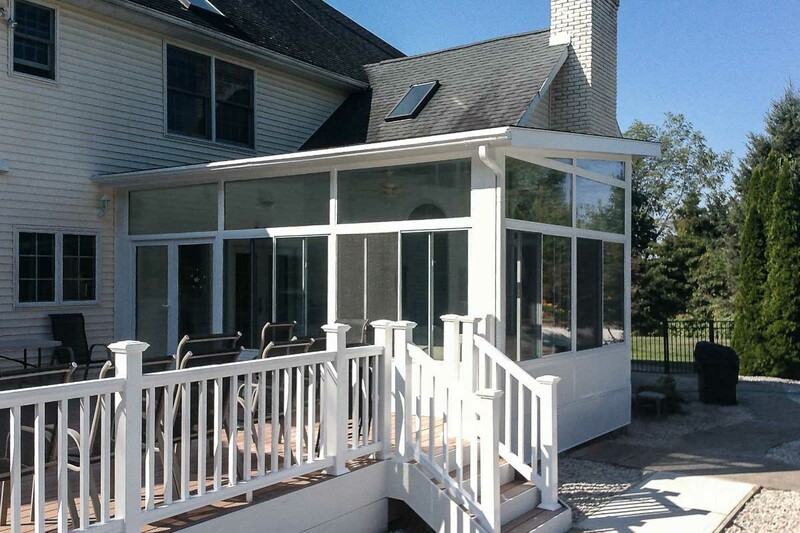 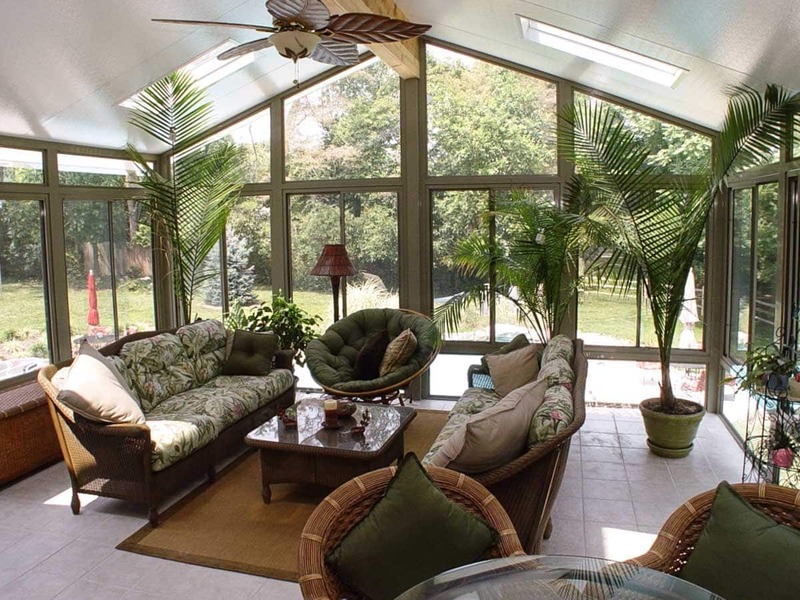 Talk to our experts about your dream sunroom with a free, no-obligation consultation today.